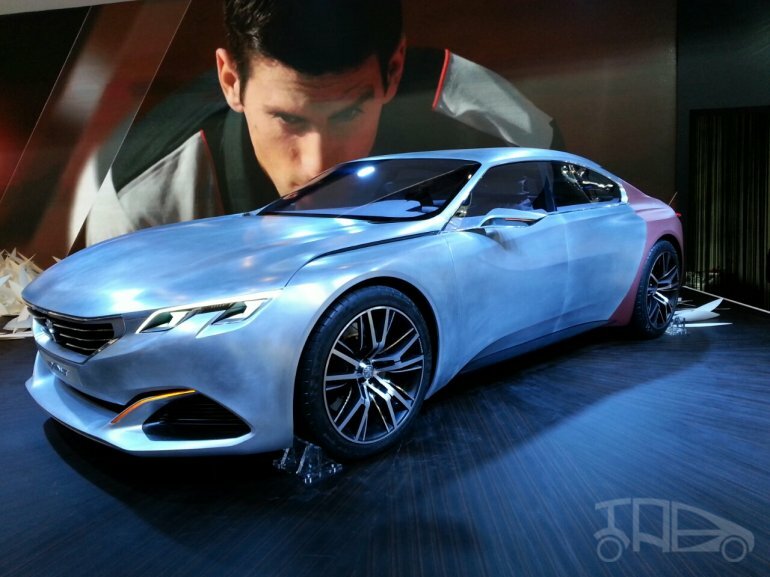 The Peugeot Exalt concept was unveiled today at the ongoing Beijing Auto Show. The concept makes its world debut and the French manufacturer says it continues in the heritage of the Onyx concept. The four-door coupe concept has its body formed from the "association of crude steel and an efficient textile, Shark Skin, inspired by the structure of actual shark skin," says the company in a press release. This refers to the rear end of the car, which sounds quite familiar to the technology used by BMW in its shape-shifting GINA concept. 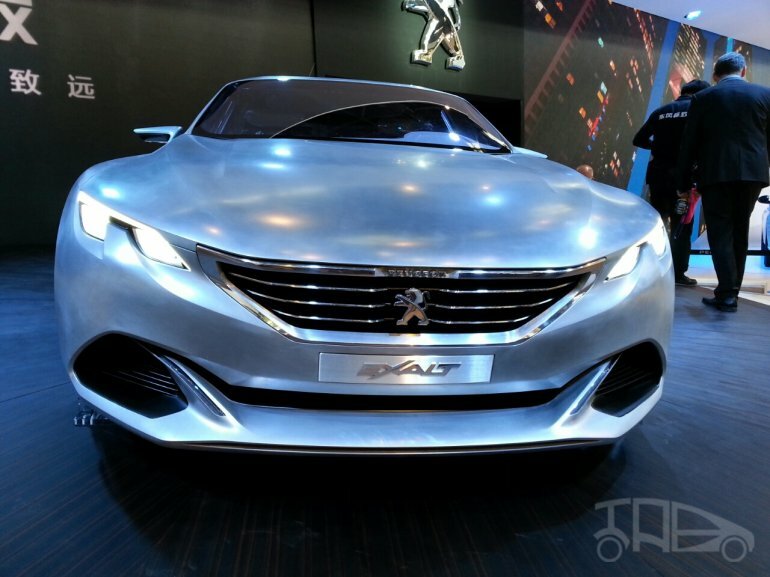 Peugeot revealed that the Exalt stands at 4.73m in length and 1.31m in height. The concept gets a 4-cylinder 1.6-liter turbocharged petrol engine that makes 270 hp and 330 Nm of peak torque. The engine, taken from a Peugeot RCZ R, works in conjunction with a rear axle-mounted 67 hp electric motor to provide a total output of 340 hp. The Exalt concept gets twin headlamps but no fog lamp. Its huge airdams lie below what is now a standard Peugeot grille. 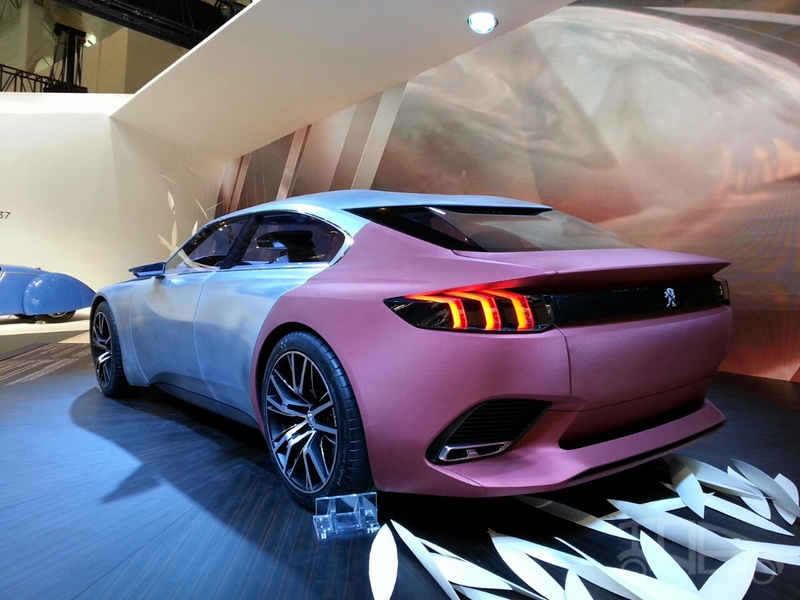 The coupe also gets a different colour on the rear body panels to highlight its material mix.